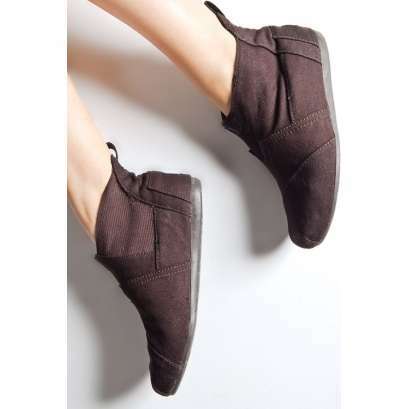 One For One, TOMS are the New Black! 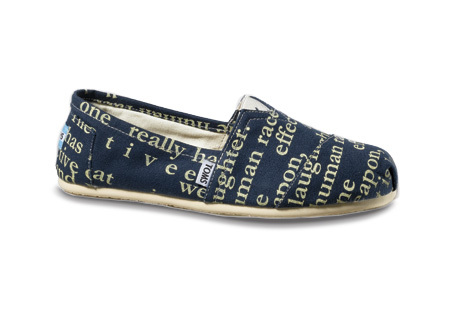 For every pair of TOMS you purchase, one pair will be donated to a child in need, hence the slogan One For One. 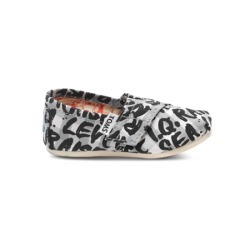 The TOMS organization was started by Blake Mycoskie, a traveler who befriended children in Argentina, and saw that they had no shoes to wear. Due to the fact that they had no shoes to wear, they were getting infections in cuts in their feet, and getting sick. Mr. Mycoskie started TOMS with the simple idea to help people in need, having no idea what an impact his company would have on the world. 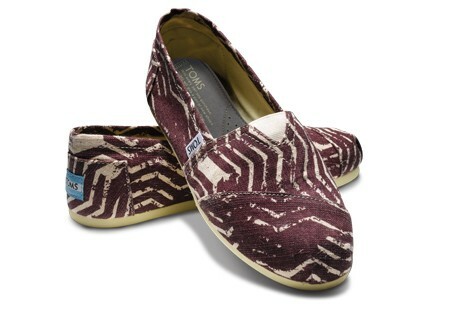 As of September 2010, TOMS has donated over a million shoes. That is one million children around the world, who now have shoes on their feet and smiles on their faces. Thank you for making a difference, Blake Mycoskie. You are truly a hero. ~ by thegirlwithadream on March 22, 2011. 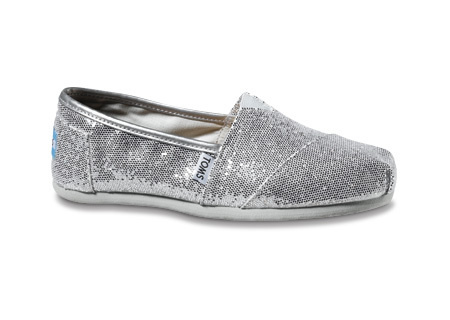 It kinda goes without saying, but I really like the sequined ones!